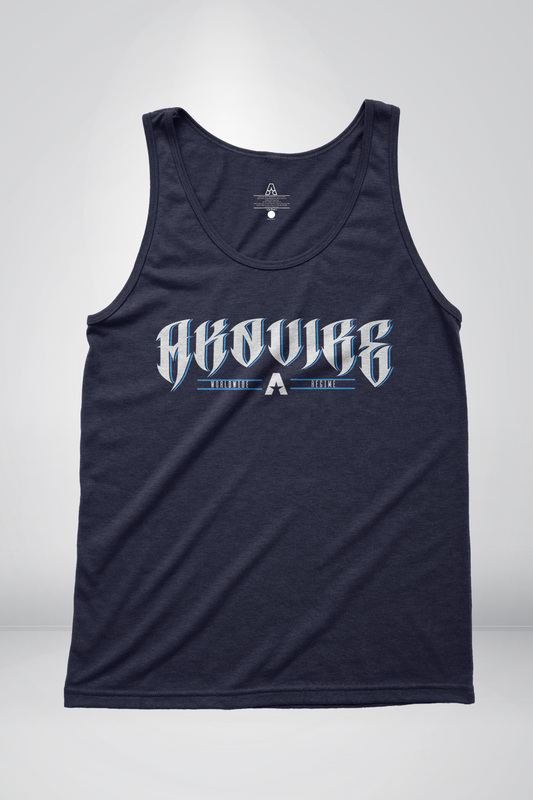 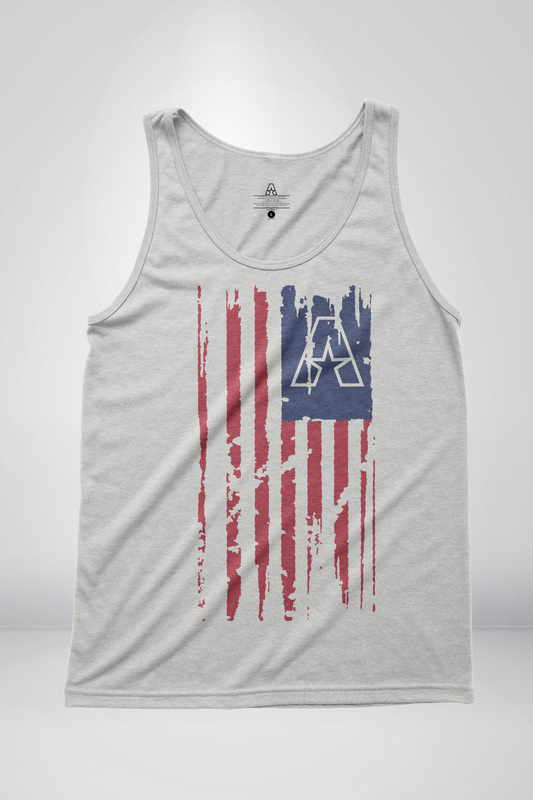 Global Tank - Akquire Clothing Co. Earn up to 22 Vandal Points. 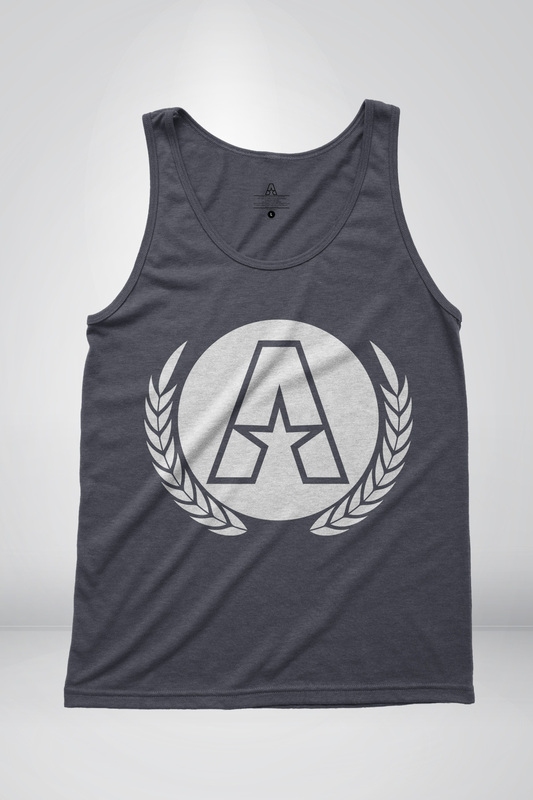 A standard tank with a lightweight feel. 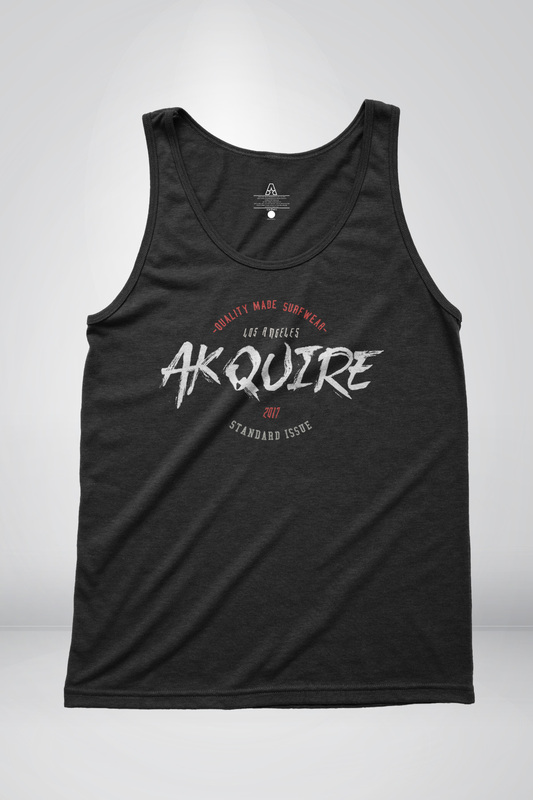 Ideal for those warm summers.